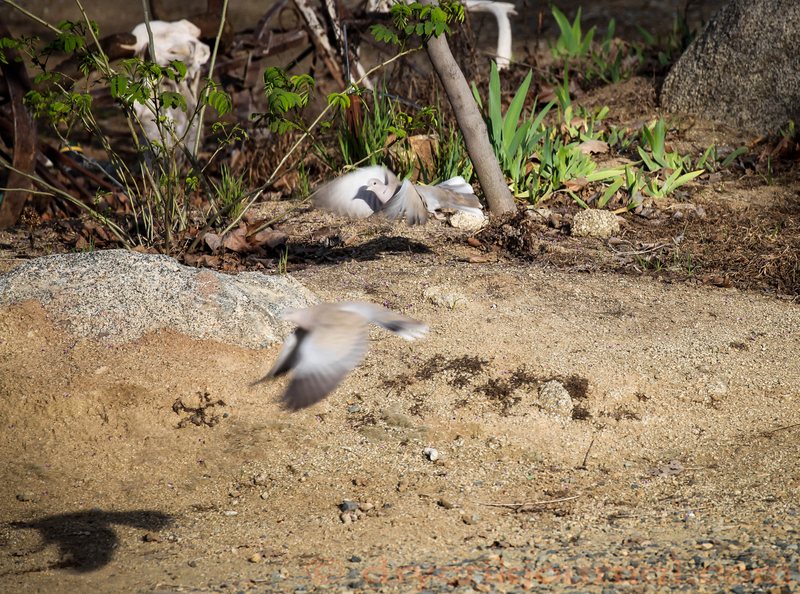 This entry was posted in Photographs and tagged birds, Eurasian Collared Dove, weekly-photo-challenge. Bookmark the permalink. I think I like the shadows best.